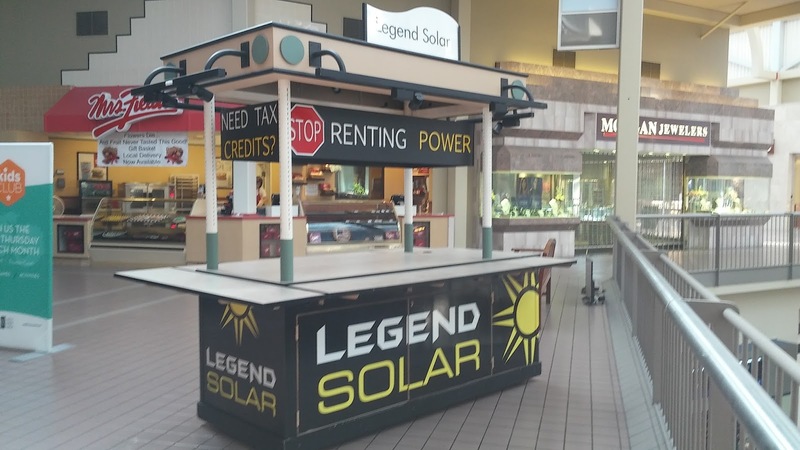 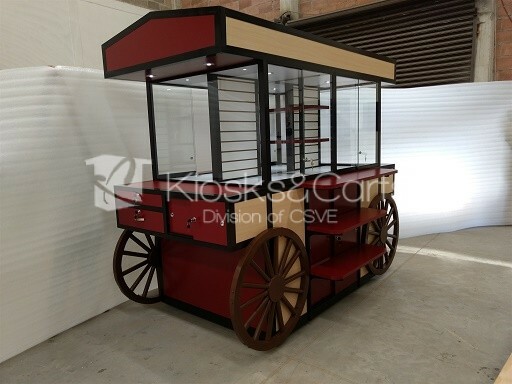 This entry is filed under cell phone carts, CELL PHONE CARTS & KIOSKS, cell phone kiosks, Coffee Carts, Coffee Kiosks, commercial carts, commercial kiosks, custom carts and tagged cell phone carts, CELL PHONE CARTS & KIOSKS, cell phone kiosks. 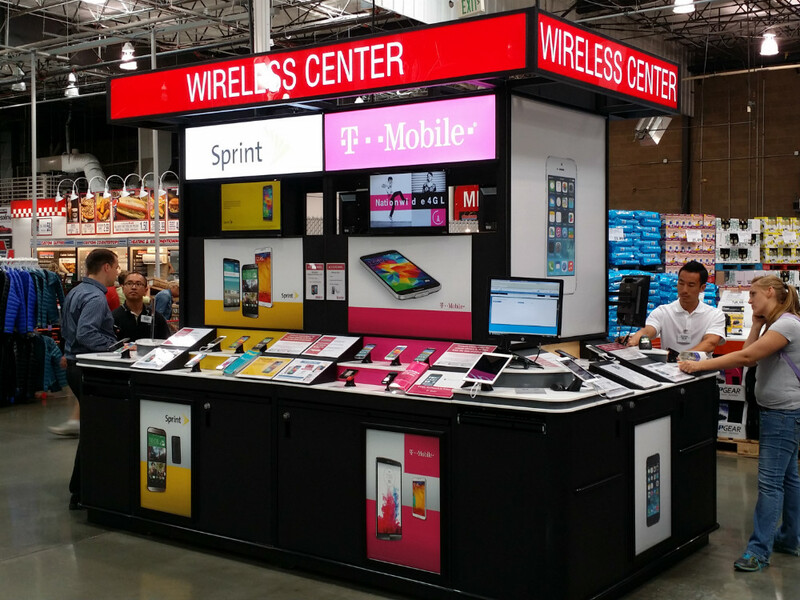 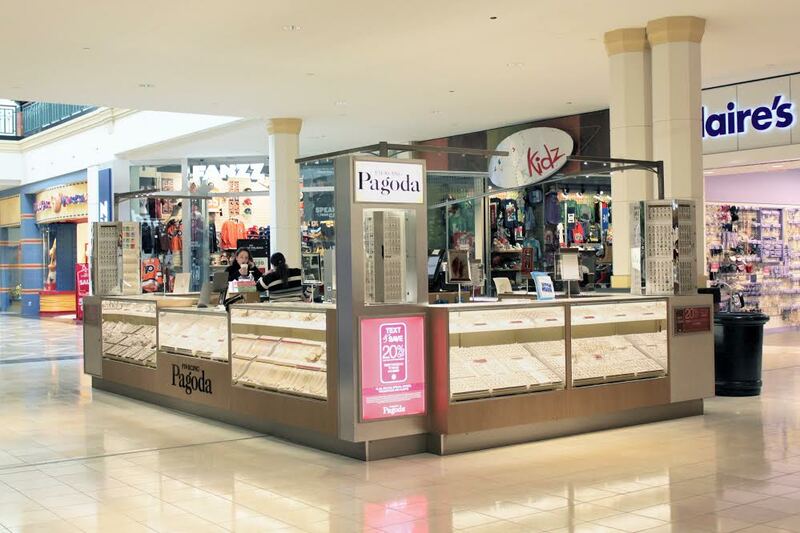 The cell phone kiosk is very popular today in shopping malls, but what makes them special? Most of them have all kinds of products for cell phones, including repair service. 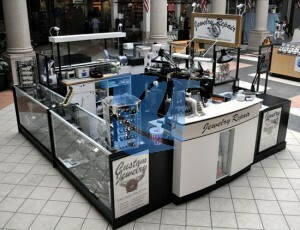 Repair service can vary from failure to failure. 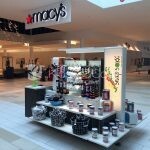 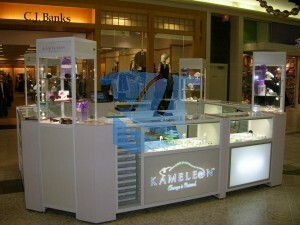 The kiosk is perfect for making big sales. 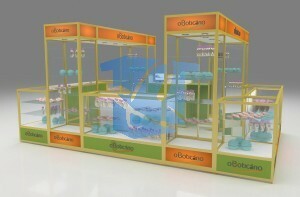 For the most part, you can offer many accessories for the best-selling cell phones. Remember that you must adapt to the type of sector to which you want to sell. 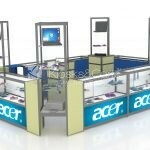 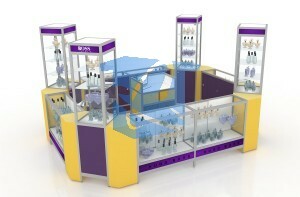 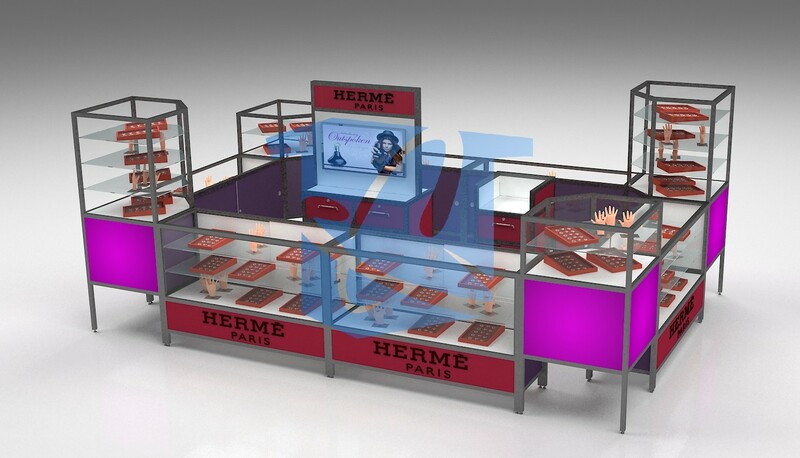 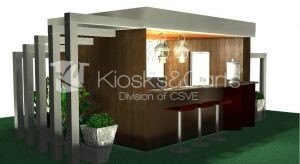 If you have any question or do you want a kiosk, just contact us and let us know your design! This entry is filed under aluminum kiosks, carts in malls, cell phone carts, cell phone kiosks, commercial kiosks, custom kiosk manufactures, custom kiosks, jewelry kiosks, kiosks in malls.